Yoga is in Terenure at The Movement Studio! 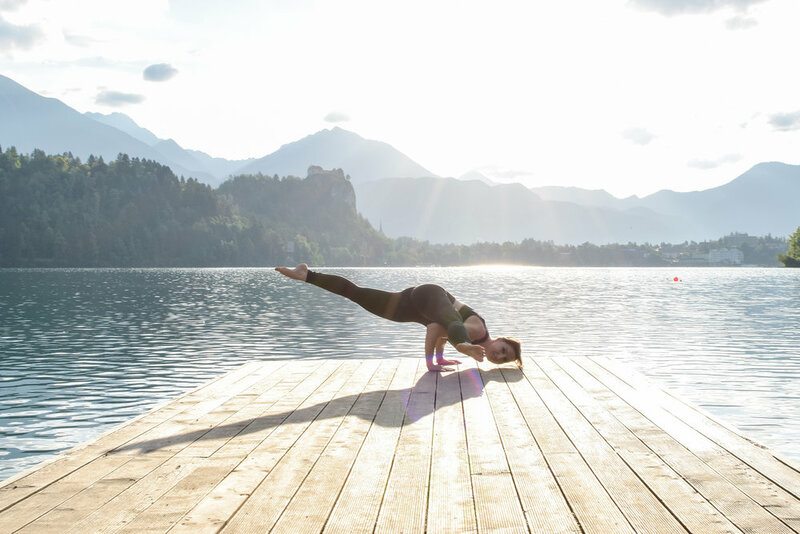 We will break down individual poses - so you can get a better understanding of their benefits, how to move into a deeper connection with your body, and how to build your strength. No yoga mat is needed but if you are used to using one, or like a bit of support for your body, please feel free to bring one. If you would like to explore moving on a different surface without a mat, then this the place to do it. All levels are welcome. If you are new to yoga but already a mover, this course is for you! If you have done some yoga before - great! Come and join! BE PREPARED TO HAVE FUN. IT’S ABOUT YOU. IF YOU’RE A BEGINNER, THIS IS PERFECT FOR YOU. IF YOU’RE USED TO YOGA, YOU'LL LOVE IT TOO!